Larry joined O’Loughlins Lawyers in 1995, having been a partner of Minter Ellison Baker O’Loughlin for several years prior to that time. Larry has had extensive experience in corporate and commercial law matters, including IPO and other capital raisings, company mergers and spin-outs, schemes of arrangements, numerous share and business acquisitions and disposals, mergers of co-operatives and conversion of co-operatives to public companies and has acted for the State Government in respect of substantial and complex matters. He acts for a number of ASX listed companies on a diverse range of issues.  Larry acted (2010-2015) for the South Australian Cricket Association (SACA) with respect to arrangements with the South Australian National Football League, the Stadium Management Authority and the South Australian Government for SACA’s ongoing use rights in relation to the redevelopment of Adelaide Oval. He acted for The Creeks Pipeline Company Ltd in connection with its prospectus capital raising to facilitate construction of a $100m pipeline from Jervois on the River Murray to service Langhorne Creek and Currency Creek primary producers. He acted for ASX listed Minotaur Exploration Ltd in its successful 100% takeover in 2013 of ASX listed Breakaway Resources Ltd.
was a principal full-time member (on secondment) of the Crown Solicitor’s legal team in the State Bank of South Australia Corporatisation Task Force. In 2018 Larry was again included in Doyle’s Guide of ‘Leading Corporate and Commercial Lawyers - South Australia’, and he was again included in Best Lawyers in Australia in the practice areas of Corporate Law, Equity Capital Markets Law and Mergers and Acquisitions Law.